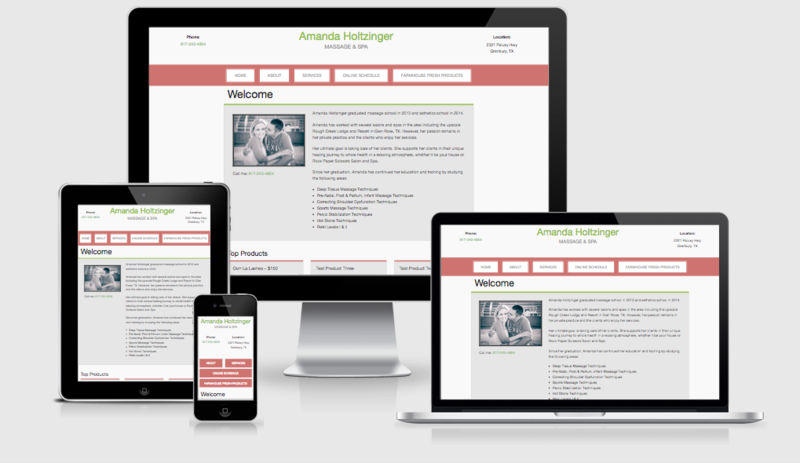 This website has been built to show off products and services offered by Amanda Holtzinger Massage and Spa. They needed a site that was steady and versatile, something they could easily add products and services to though an intuitive backend. They were looking for a modern and clean look that focused on performance and soothing colors. I designed the site with these requirements in mind going though a few iterations of color palettes till the client was satisfied. The website is built based on the amp-MVC platform I’ve custom built giving it versatility and making it quick and easy to make changes without having a large system getting in the way. Technologies used here are PHP, HTML, Sass, and Foundation5. All of the data is being pulled in by an api with the backend utilizing WordPress as a service giving the client and easy and intuitive backed. 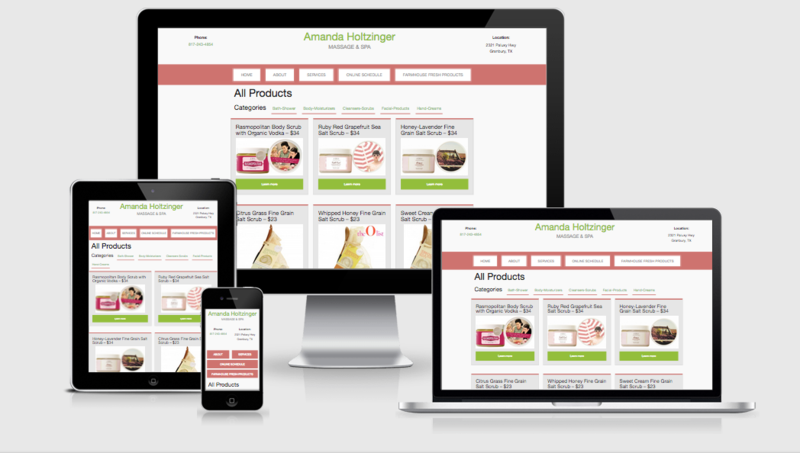 The products and services pages incorporate categories and pagination making the site easy to navigate. There is so much more built into this site and both the client and I were very happy and excited with the end result. I’m looking forward to working more with this client and iterating further on the site.